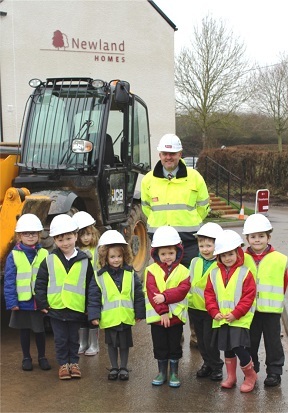 16 pupils from Reception and Year One at Twyning School were taken around the construction site by Site Manager John Wiltshire and Contracts Manager Ian Hughes and learnt about how we build our homes. They were then given a special opportunity to get hands-on with some of the plant equipment, and were even able to take the driver’s seat of a dumper truck, forklift digger. 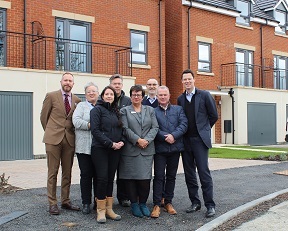 They also visited the showhome to get a real feel for what it might be like to live in the homes they’d just seen under construction, and talked about which bedrooms they would have if they lived in the five bedroom detached Hanborough home. The school is close to our development just the other side of the village green, and so we invited Rabbit class along to see what was happening and enhance their learning opportunities. Some of the children had previously visited the showhome with their parents however enjoyed the opportunity to find out more about how we are building their neighbouring homes, let alone loving the chance to try on a hard hat and get close up with the machinery we use. 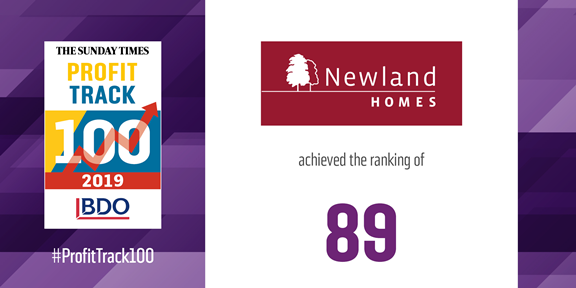 Newland at Twyning Green is a collection of spacious, detached countryside homes, each with its own gated driveway. Properties currently on the market include a three bedroom bungalow and four and five bedroom homes. 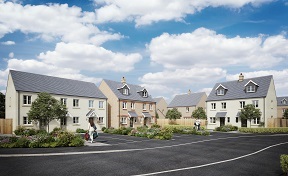 Prices start at £485,000 and Help to Buy is available on selected plots subject to status. West Wiltshire Place, Bradley Road, Trowbridge Our plans for 79 homes at Bradley Road, Trowbridge have now been approved and we are currently undertaking enabling works prior to the development commencing, with the first homes expected for release late summer/autumn 2019. School Lane, Whitminster, Gloucestershire Following outline planning approval for 31 homes in 2015, a Reserved Matters application has now been submitted which evolves the detailed design for the development ahead of construction works. Prestbury Road, Cheltenham, Gloucestershire A planning application 30 homes at 100-102 Prestbury Road, Cheltenham has now been considered by planning committee - click for more information. Pike Lane, Nailsworth, Gloucestershire Our reserved matters planning application has received approval. Proposed new homes at Bishops Road, Claverham View our planning proposals for a mix of 77 dwellings comprising 2, 3 and 4 bedroom homes. Former Bristol Water site, Bishopworth Road, Bristol See our proprosals submitted for a mix of 62 family homes and apartments. Wallbridge, Stroud, Gloucestershire Our proposals have now been awarded full planning permission for 33 apartments, 4 townhouses, a commercial unit and the rennovation of Wallbridge warehouse. 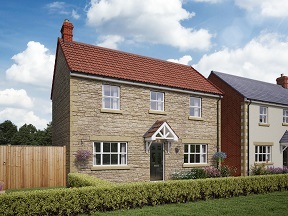 Proposed new homes at Coaley Junction, Cam, Dursley We are pleased to be providing information having submitted a full planning application for 41 new homes. Proposed new homes at High Street Blunsdon See our proposals for 37 new homes at High Street, Broad Blunsdon.